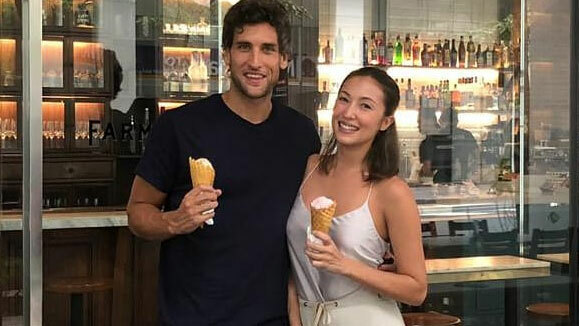 Nico Bolzico is back in Manila and is once again with Solenn Heussaff. ICYDK, he just spent three weeks in Argentina to celebrate the holidays with his family—something he’s been doing every year since he married Solenn. Usually, Nico flies to Argentina first for Christmas, then Solenn meets him there after spending Christmas with her family. But this year, things were different.